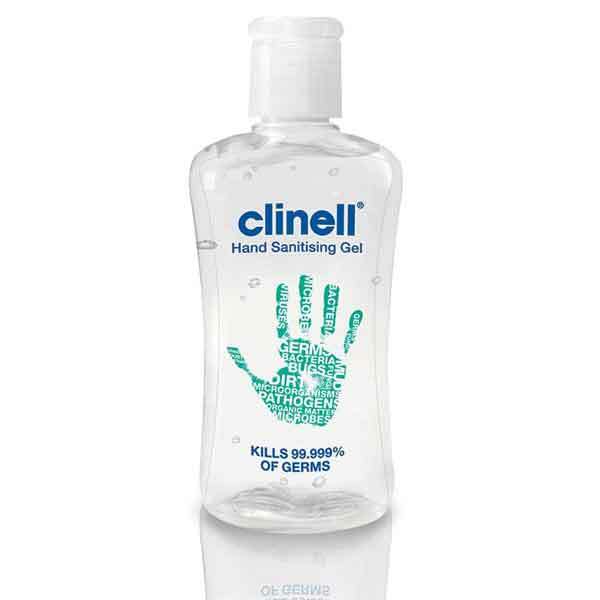 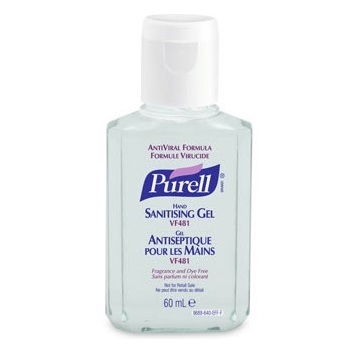 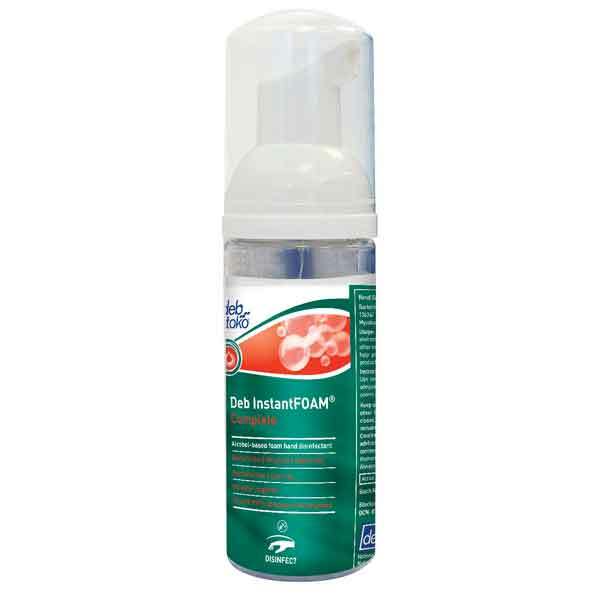 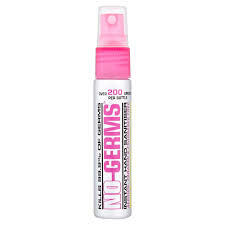 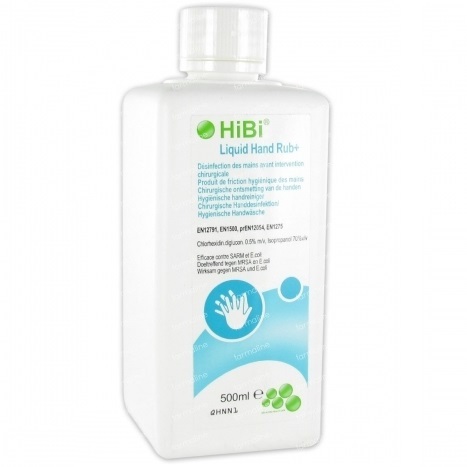 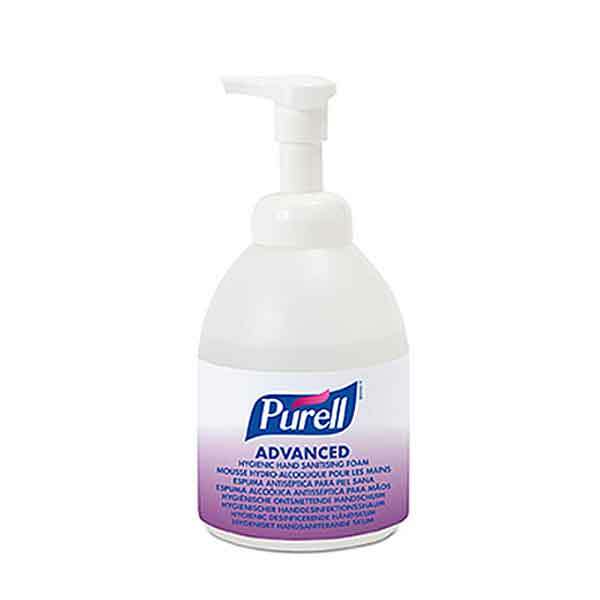 Sanitise physically clean hands and ensure that you are protected against harmful bacteria and germs. 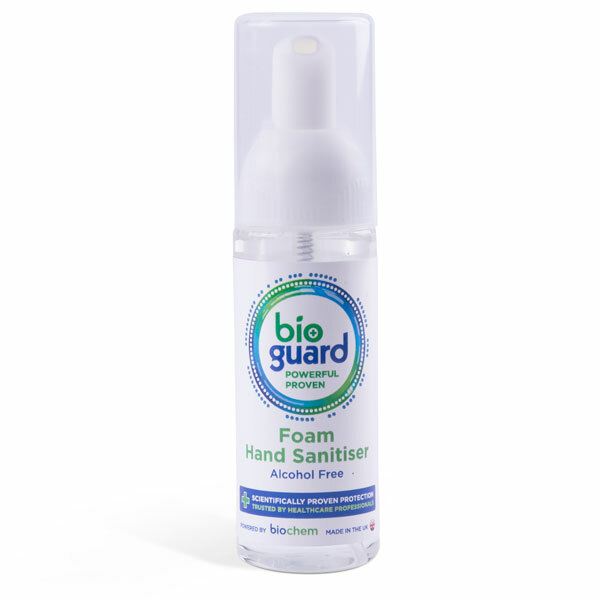 Ideal for when access to soap and water is limited or in medical and surgical environments when high levels of cleanliness are vital. 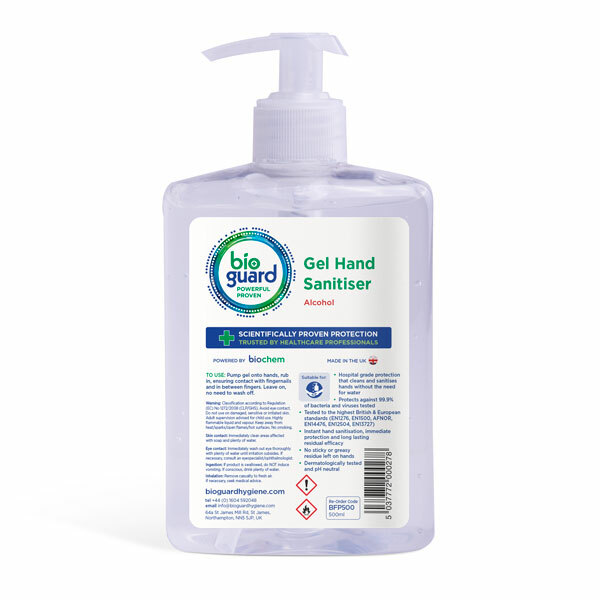 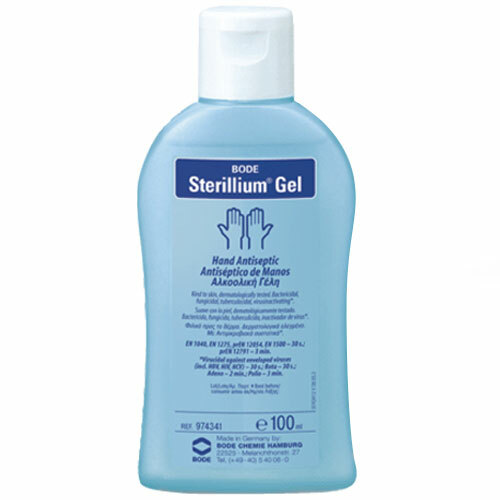 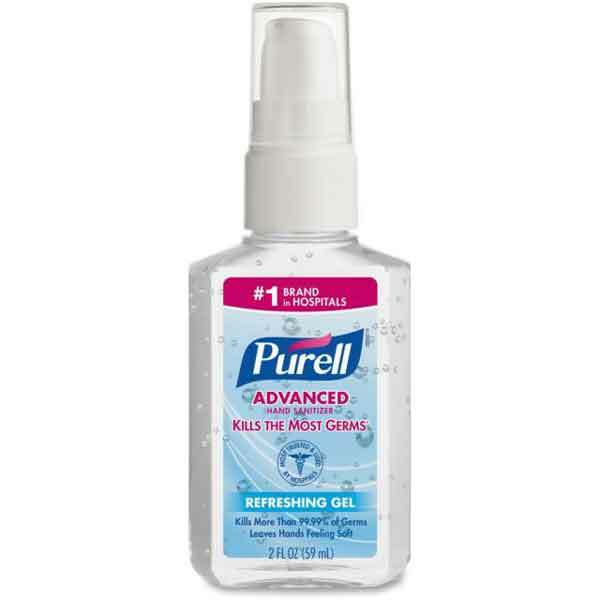 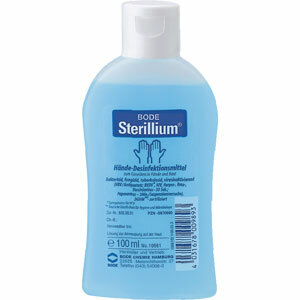 Choose from our wide range of premium products such as Purell and Sterillium to our great value options from Nilaqua and Bioguard.